I'm still adding to the Ledger and making lists of things to do from each page. 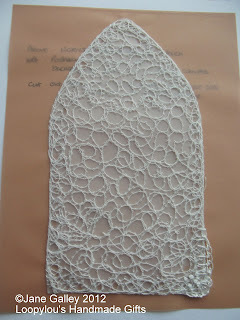 This is the cover sheet for the first page. 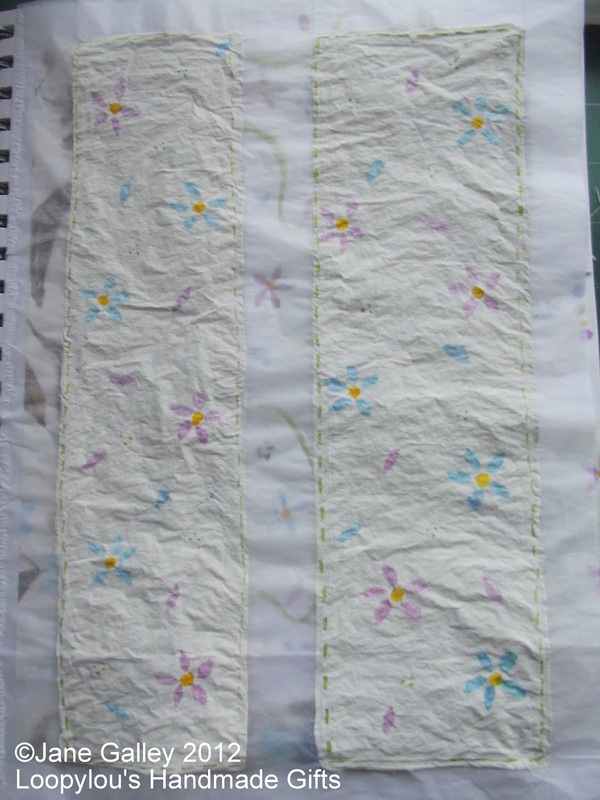 Two strips of emulsion painted onto tissue, then water colour for the flowers and petals. Added to the air brick page, is the arch that was cut out of the parchment. I FME all over, and just in the bottom corner, I've embellished with hand stitch. It's been mounted onto parchment vellum, and fixed below the watercolour. 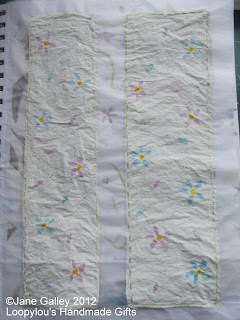 For both these pages, I have a stitched project to follow, but it will take some time. In the meantime, I shall probably start on another page. The arch is lovely...very delicate. Such creative pages! I really like how the arch turned out. Very nice indeed. The Ledger seems to be providing you with lots of inspiration. Like the arch. The arch adds an interesting architectural element. It's really quite lovely.